Own and use any Pelican Products? Take advantage of this Ice Fishing Deal? Give us your two-cents in the comments below. 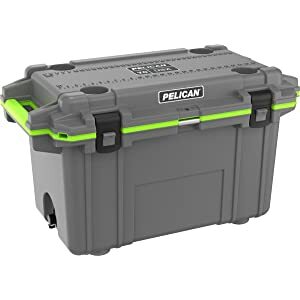 Posted on November 19, 2018 November 19, 2018 by IFDPosted in Accessories, All DealsTagged Amazon, amazon fishing deals, amazon fishing sale, amazon ice fishing, amazon ice fishing deals, amazon ice fishing sale, cooler, ice fishing cooler, pelican, pelican cooler.